What would you do if a time machine hurled you thousands of years into the past . . . and then broke? How would you survive? Could you improve on humanity's original timeline? 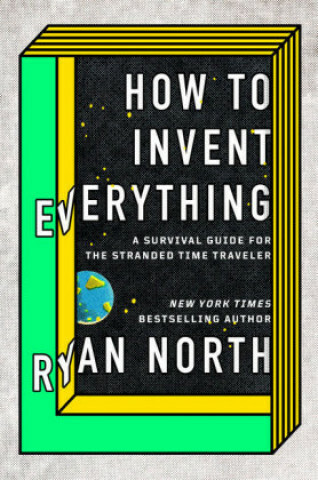 Don't worry: bestselling author and time-travel enthusiast Ryan North has figured out the answers to those questions - and more - just for you. Get ready to make history. . . better.